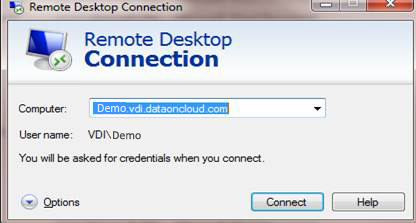 Click on Start button on the local computer. Type “mstsc” and click enter. 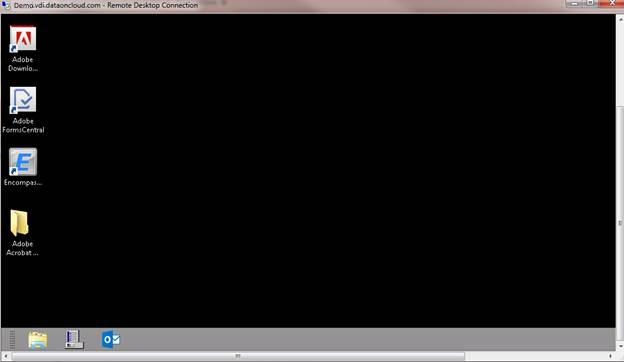 Now the Remote desktop screen will appear. Type the user name and current password. 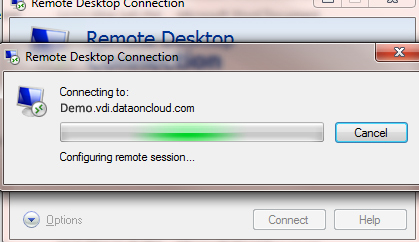 Once logged in to the VDI, click Ctrl+Alt+End buttons on the keyboard. 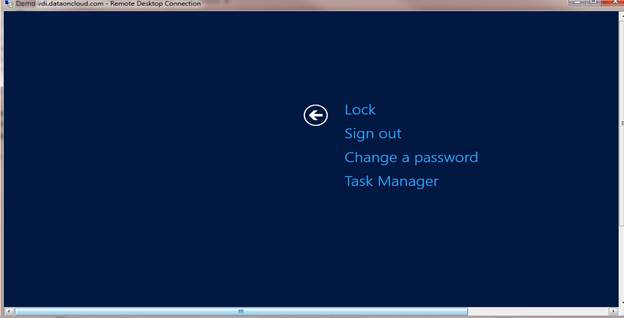 New screen will show the option to “Change password. Click on Change Password and type the user name if it is for a different user. Type the current password and desired password. Click on the ➔ icon to submit the changes. 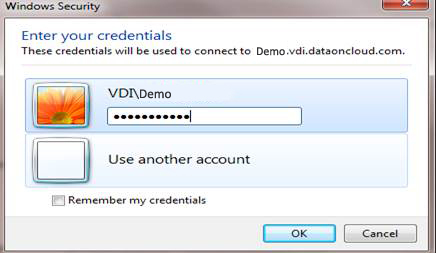 Log off from the VDI and test the new password. Below are the password complexity criteria. Once the user changed the password then the user will not be able to change the password again for next 24 hours. 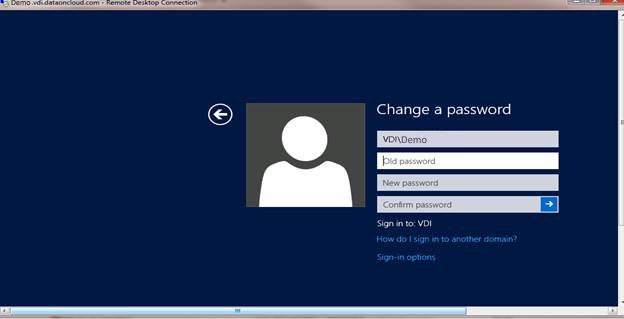 In this scenario, customer can contact us and we can change the password for your from back end.